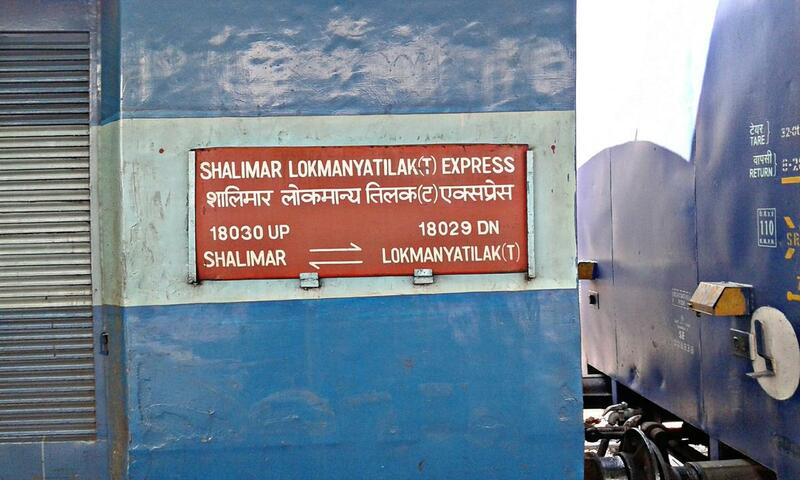 Compare with the Shortest Route between Sonua and Kolkata Shalimar. 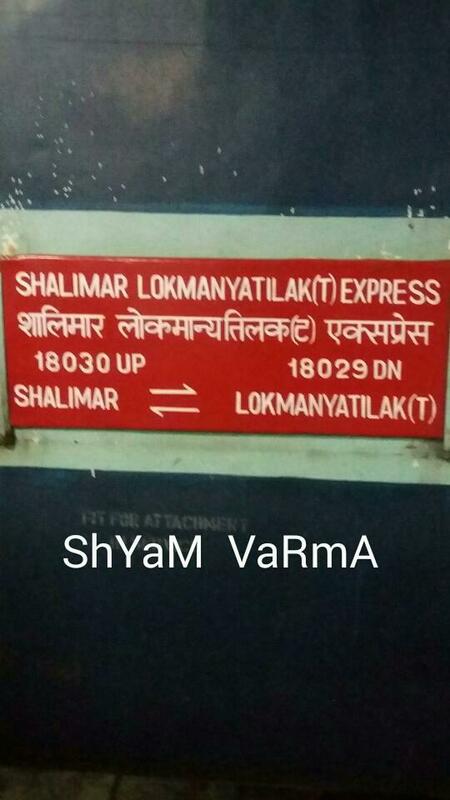 This is the Shortest Route between SWR and ROU. 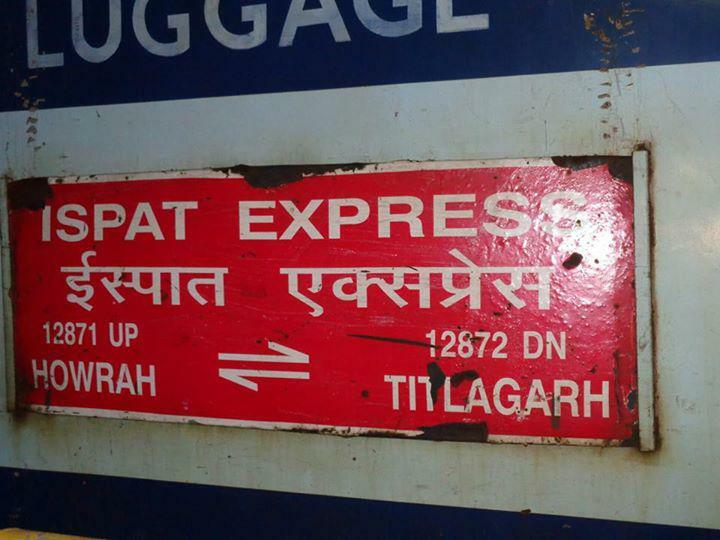 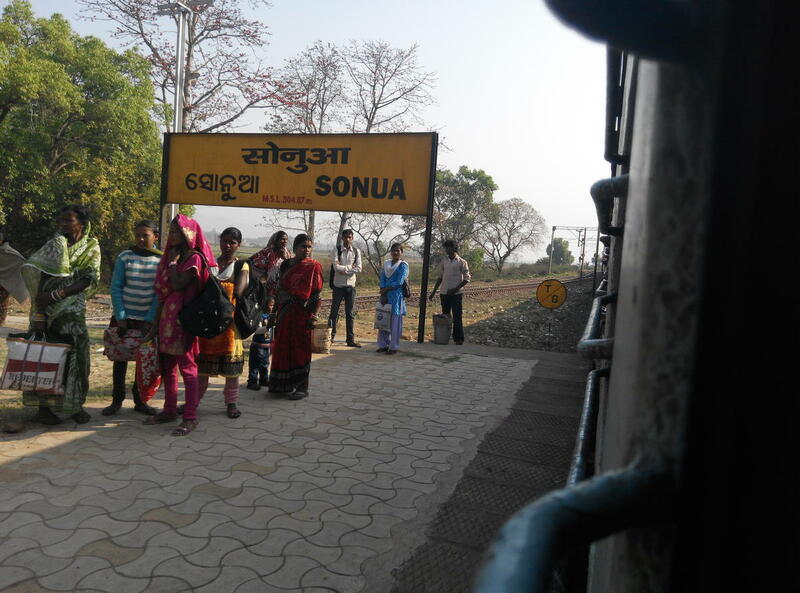 Compare with the Shortest Route between Sonua and Tatanagar Jn. 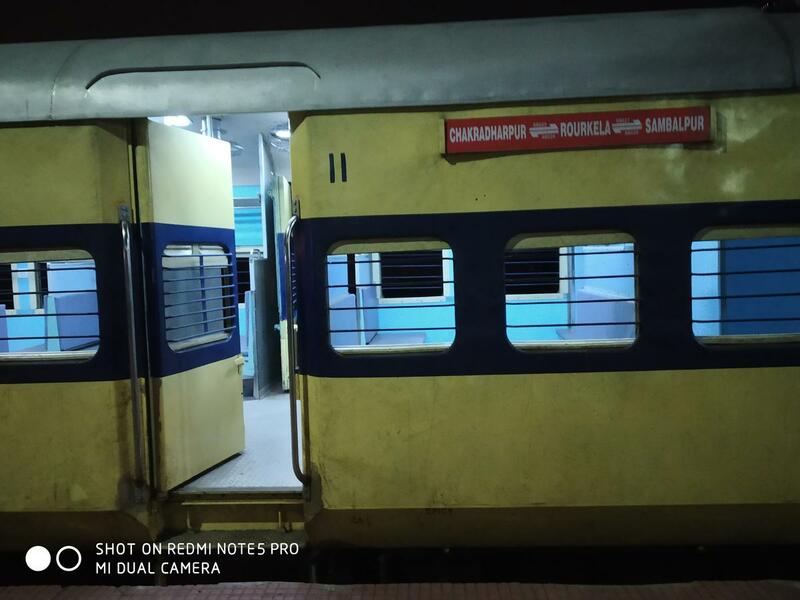 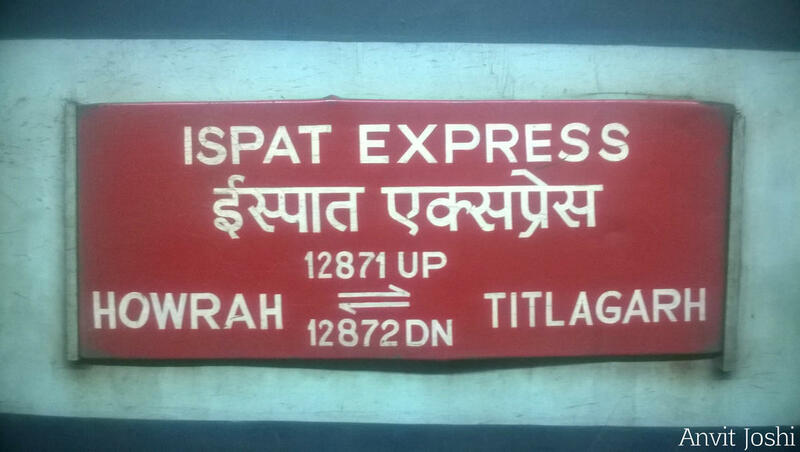 This is the Shortest Route between SWR and ITR. 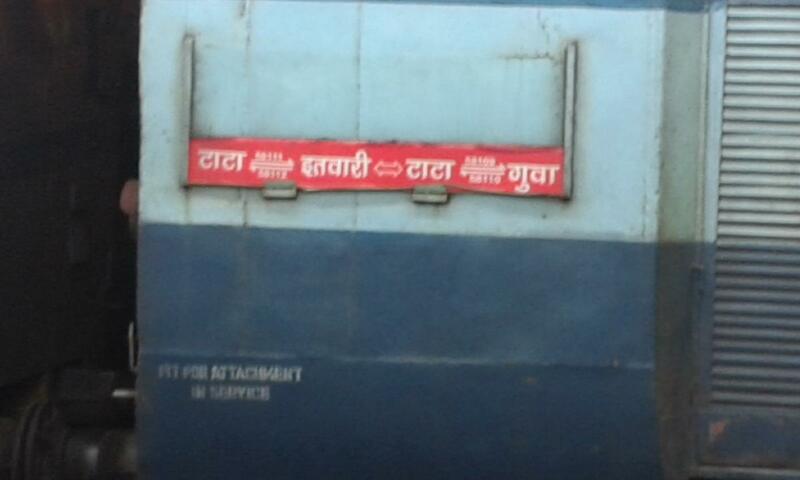 Compare with the Shortest Route between Sonua and Durg Jn. 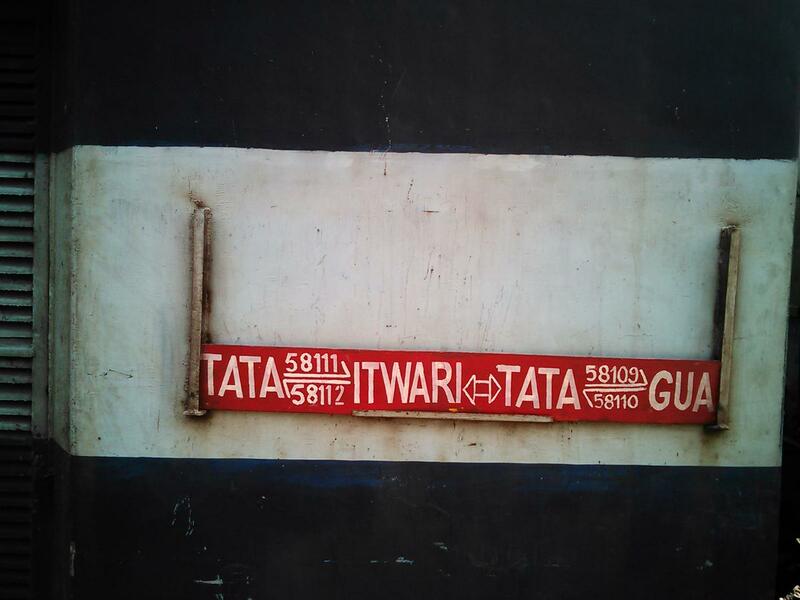 This is the Shortest Route between SWR and TIG. 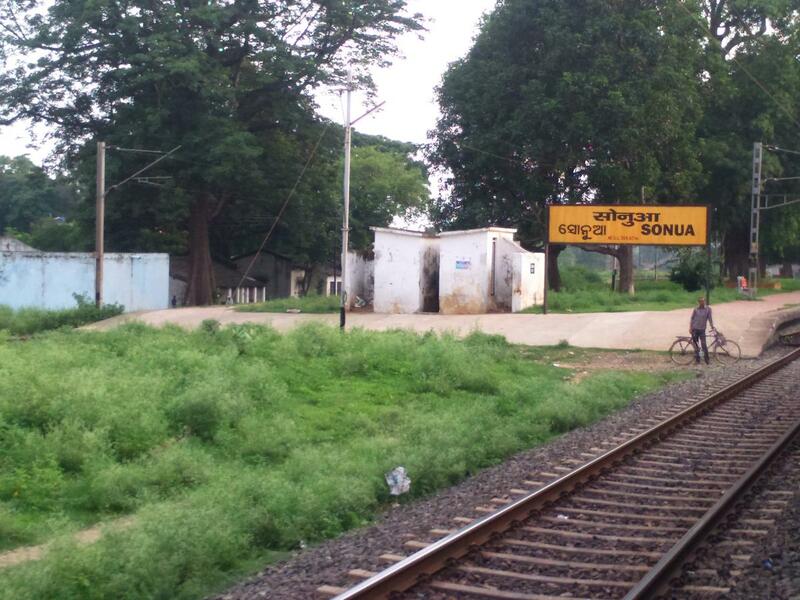 Compare with the Shortest Route between Sonua and Howrah Jn. 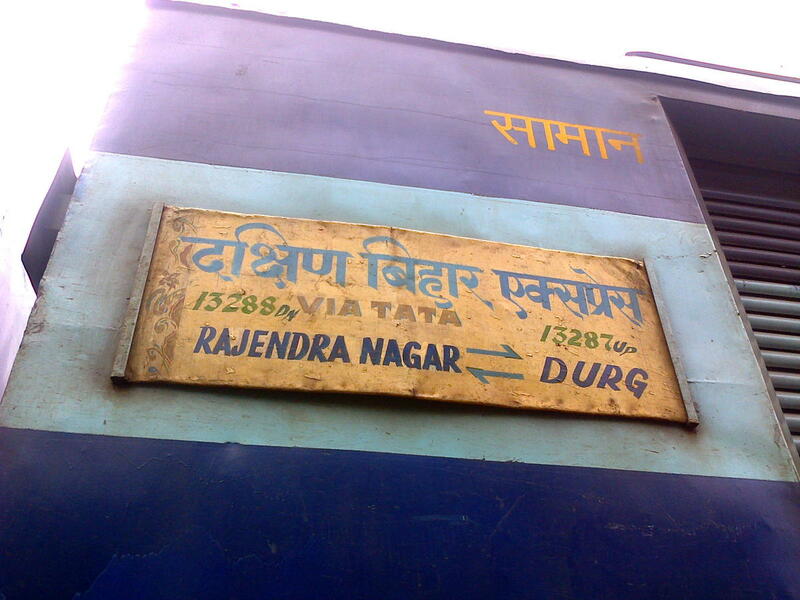 Compare with the Shortest Route between Sonua and Rajendra Nagar Terminal. 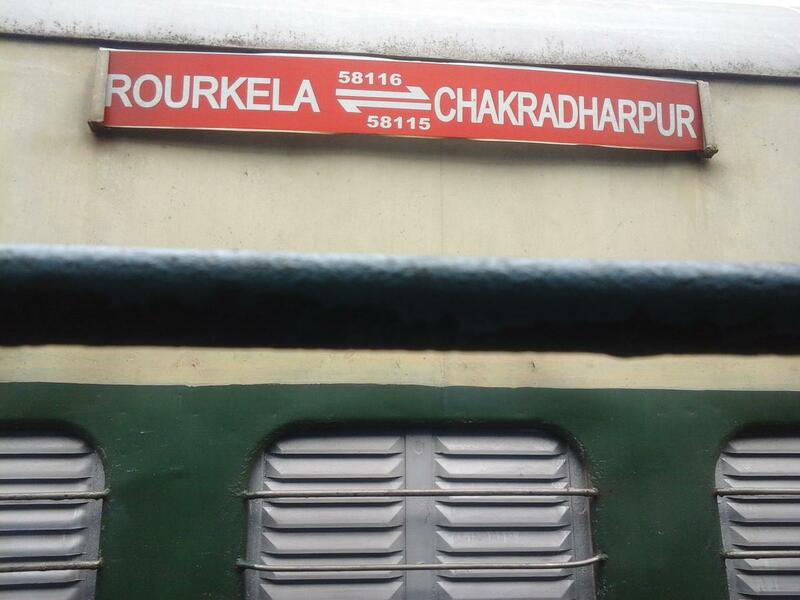 Compare with the Shortest Route between Sonua and Chakradharpur. 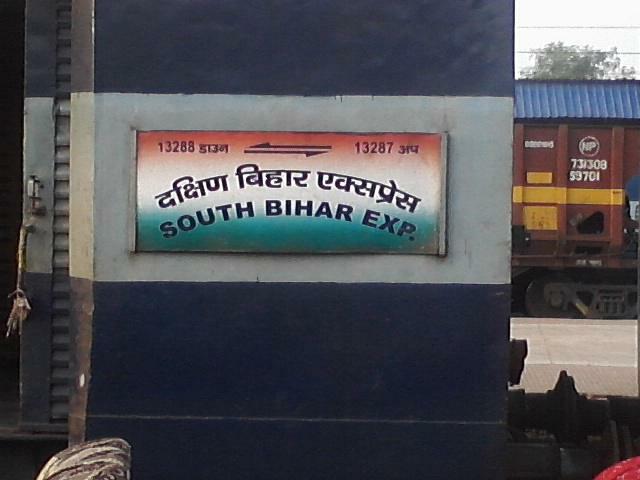 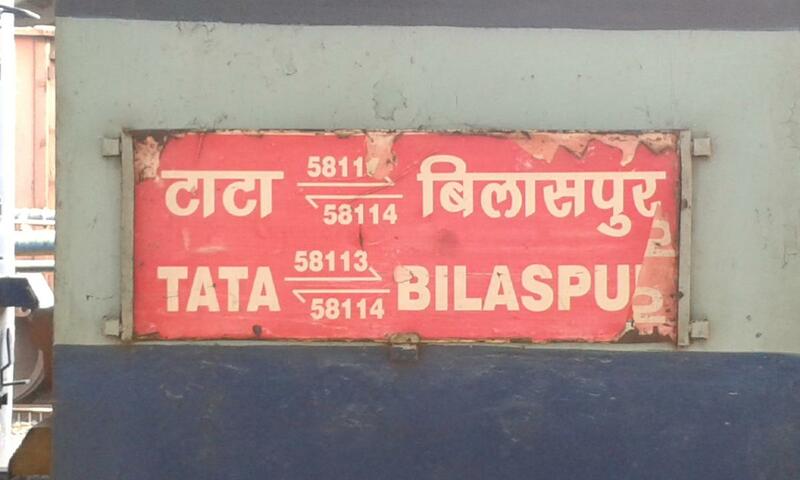 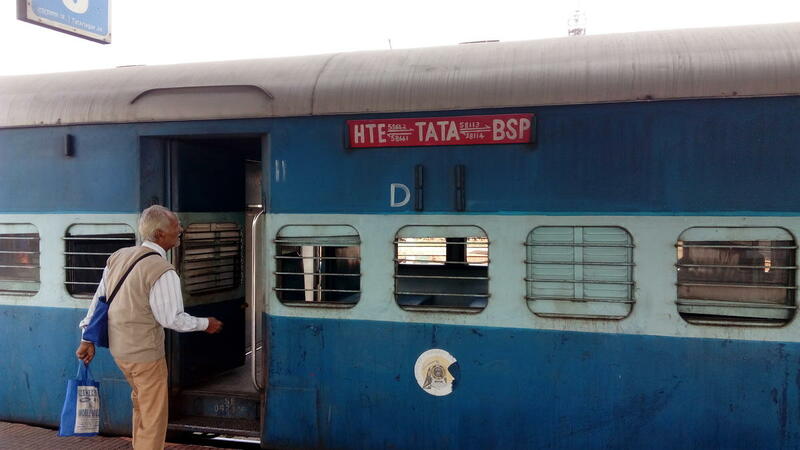 This is the Shortest Route between SWR and BSP. 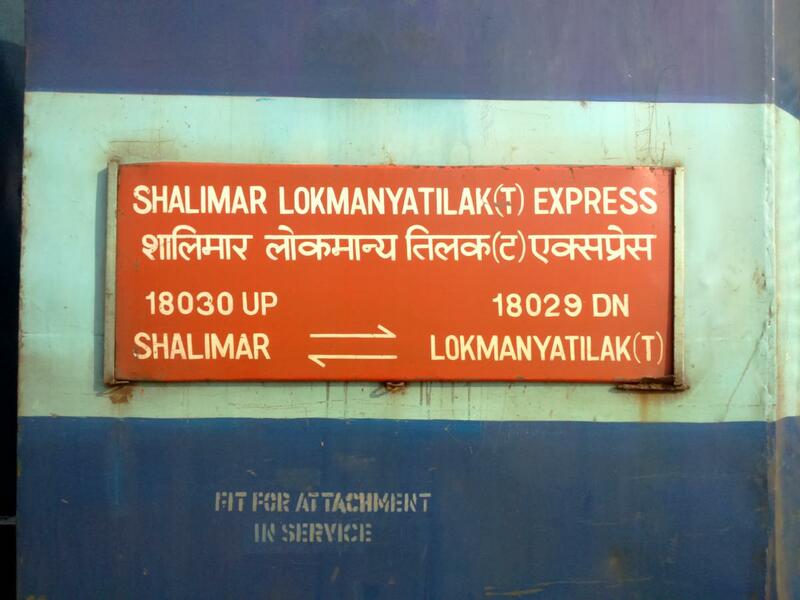 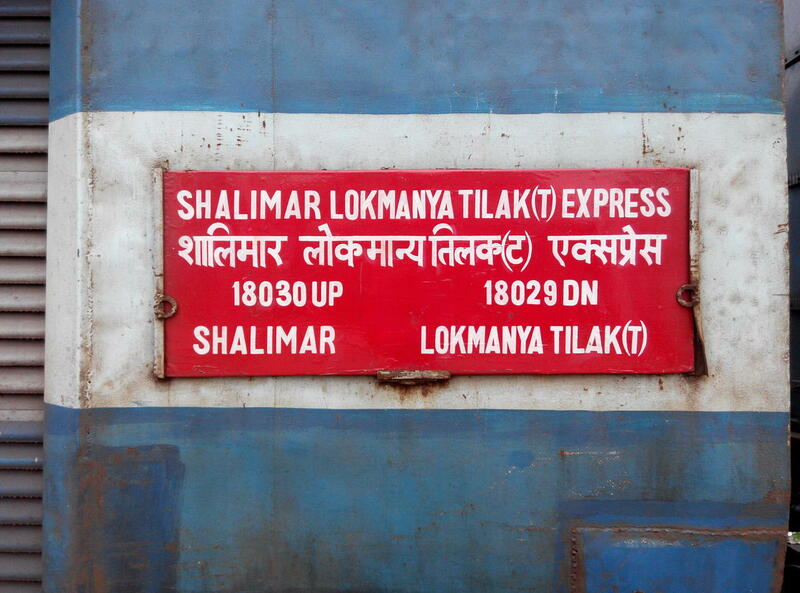 Compare with the Shortest Route between Sonua and Lokmanya Tilak Trm.